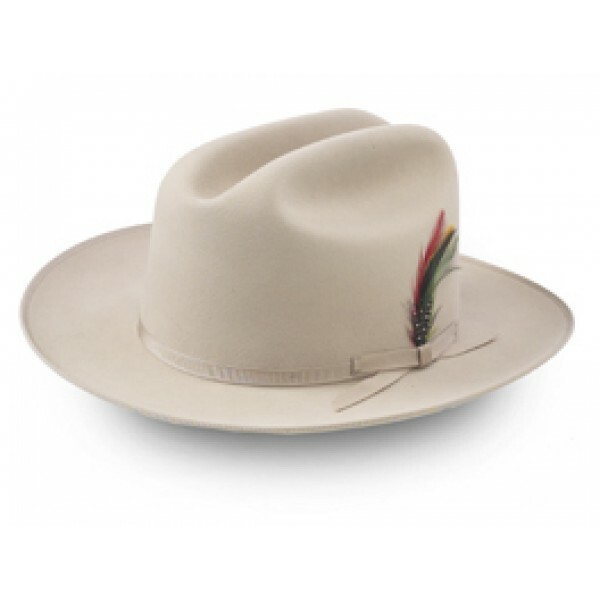 Note: This hat comes with an inside leather sweat band, it's satin lined and Made in the U.S.A.
You can never go wrong with a classic and the Miller Open Road cowboy hat is just that. Our 36th president Lyndon Baines Johnson sported such a style making it also known as the LBJ style. 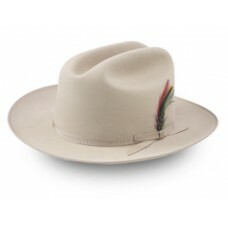 So whether you have a hot date or just taking a stroll through the park nothing makes for a better choice than the Miller Open Road classic cowboy hat.